Foreign inflows into domestic equities and debt markets have surged, with $1.78 billion pouring in this month as of March 12. INR vs USD: Forex dealers said, strengthening of the American currency in overseas market weighed on the domestic currency. 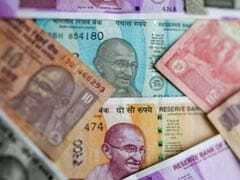 The rupee opened at 69.71 at the forex market then gained further ground and touched 69.63, displaying gains of 8 paise over its last close. 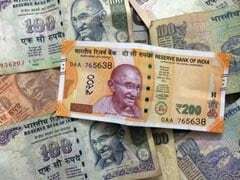 The rupee rose as high as 69.56 per dollar, its strongest since January 2 and 0.47 per cent firmer than Monday's close of 69.89. 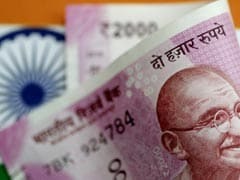 At the forex market, the rupee opened at 69.73 against the dollar and advanced to 69.64, showing a rise of 25 paise over the previous close. 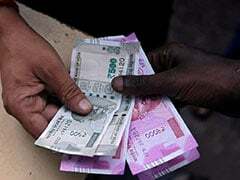 Forex traders attributed the rupee rise to growing support for the current government in the upcoming general elections. 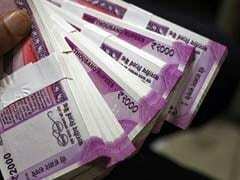 Foreign institutional investors (FIIs) remained net buyers in the capital markets, putting in Rs 1,095.06 crore on Friday, as per provisional data. 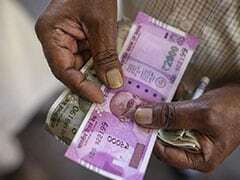 On a weekly basis, however, the domestic currency logged 78 paise gains. 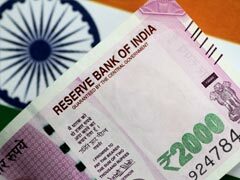 Forex traders said optimism regarding a trade deal between the US and China and weakening of the greenback versus other currencies overseas also supported the rupee. 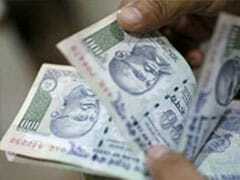 The rupee advanced by over 30 paise against the dollar to move above the 70 mark on Thursday. 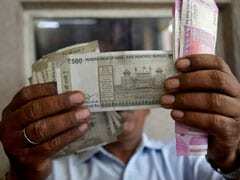 That marked the first time in about two months the rupee traded in 69 levels against the dollar in intraday trade. 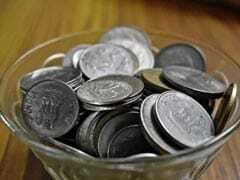 The rupee gained by as much as 33 paise to touch 69.95 against the greenback in morning trade. Still down about 0.73 per cent till Wednesday's close so far this year, the rupee had gained by 64 paise in two trading sessions. 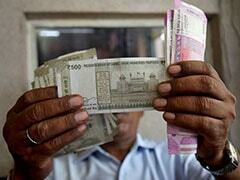 Forex dealers said strengthening of the dollar in the overseas market weighed on the rupee. 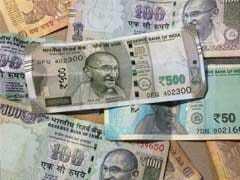 Foreign investors put in Rs 751.92 crore on a net basis in capital markets on Tuesday, provisional exchange data showed. 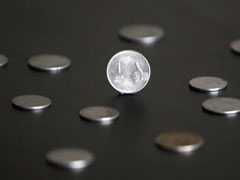 The rupee shrugged off early weakness to touch 70.81 on the upside amid a weak opening in domestic equities, advancing by 11 paise against the dollar compared with its previous close. 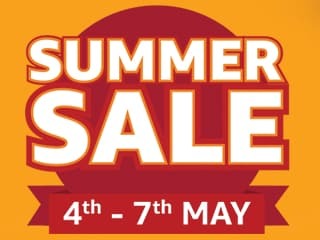 Forex traders said slower GDP, higher crude oil prices, and faltering trade talks between the US and China weighed on the domestic currency. 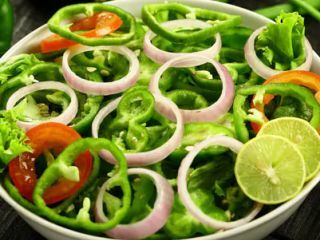 On the macro-economic front, a caution prevailed after official data showed that country's economic growth slowed to a 5-quarter low of 6.6 per cent in the October-December period.